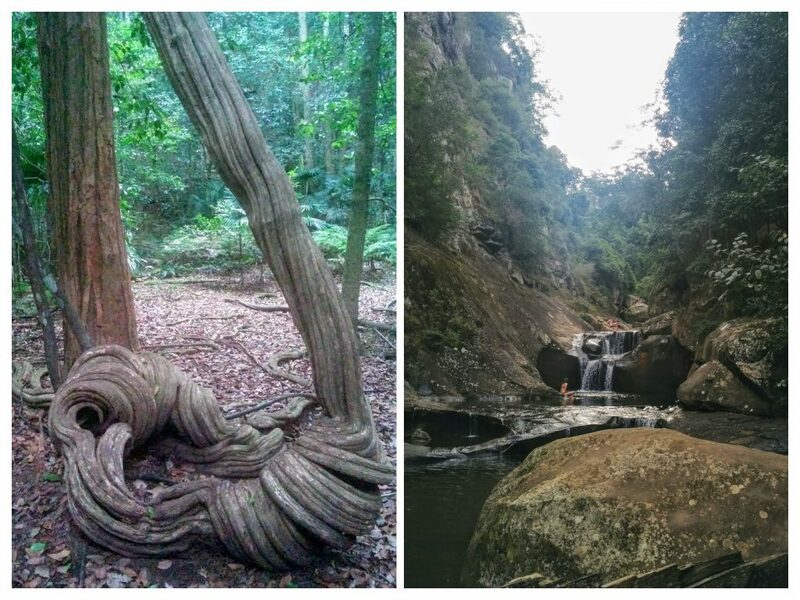 Although there’s still much to do, we’ve done excellent walks in regional NSW from the coast all the way to the outback. 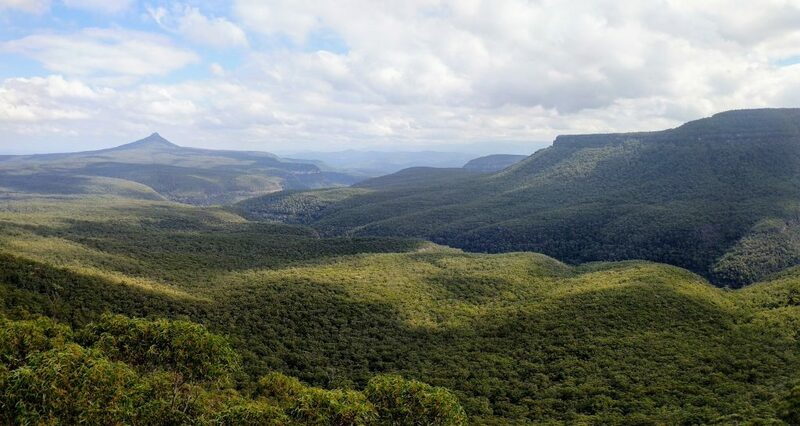 The Great Dividing Range runs down the east coast of Australia, and there many walks amongst these mountains, valleys and escarpments. The coast is dominated by sandy beaches. 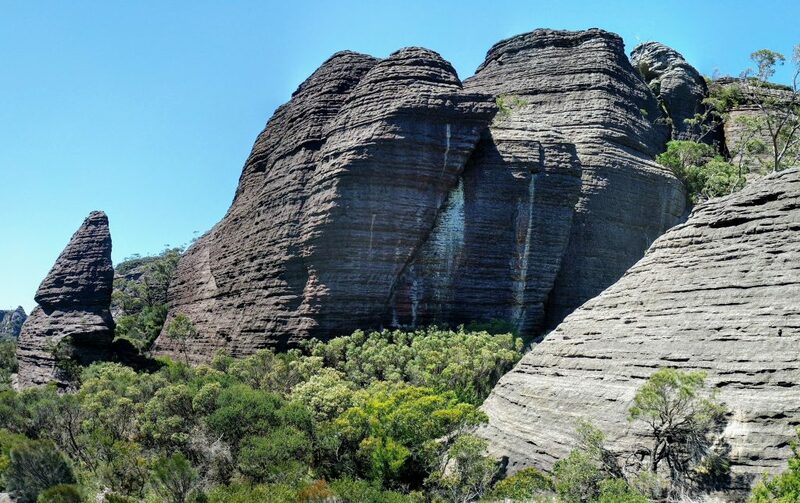 West of the Great Dividing Range is a mostly flat plateau that is used largely for agriculture, but there are still great walking destinations inland, like Warrumbungle National Park. Read on for more info, or go straight to a list of the walks. And if you want to learn about walking near Sydney, then go to the Around Sydney page. 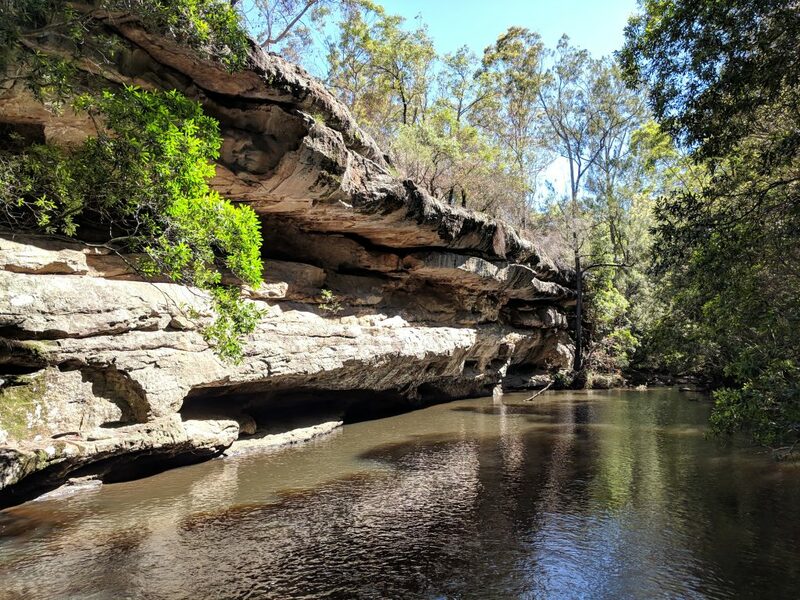 It’s difficult to summarise walks in NSW because its a big and varied place, but many of our walks have been in areas that are similar to Sydney and surrounds: grand sandstone cliffs, thick Eucalypt forests, and sandy beaches. 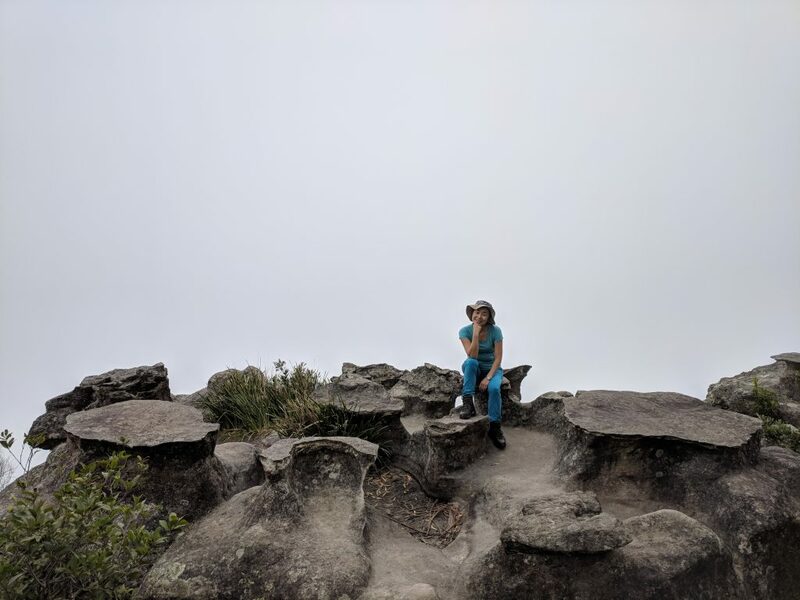 The main exceptions are the alpine walks in Kosciuszko National Park, which are described in more detail below, and the walks we did on our first road trip to the outback. These outback walks were prior to both my Facebook and Google accounts, so I’ll have to dig out those photos from somewhere. There are guide books for various regions in NSW, and we used Take a Walk in Southern NSW & the ACT (by John & Lyn Daly) for a number of walks in southern NSW. They have more walks than most guide books, but note that their track notes tend to be a bit briefer, and they are sometimes optimistic regarding the reader’s ability to navigate suggested off-track alternatives. 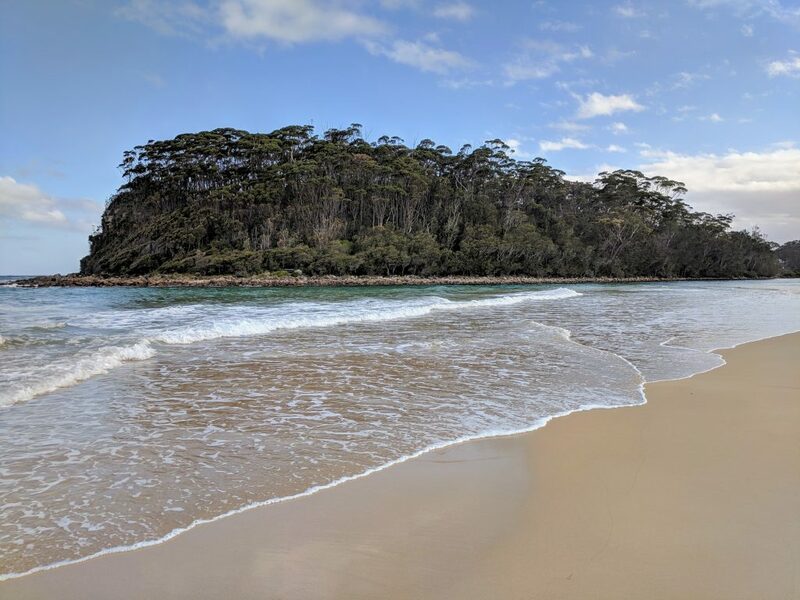 We’ve also used the NSW National Parks and Wildlife Service website, and the website Trail Hiking Australia is good for walks across the country. 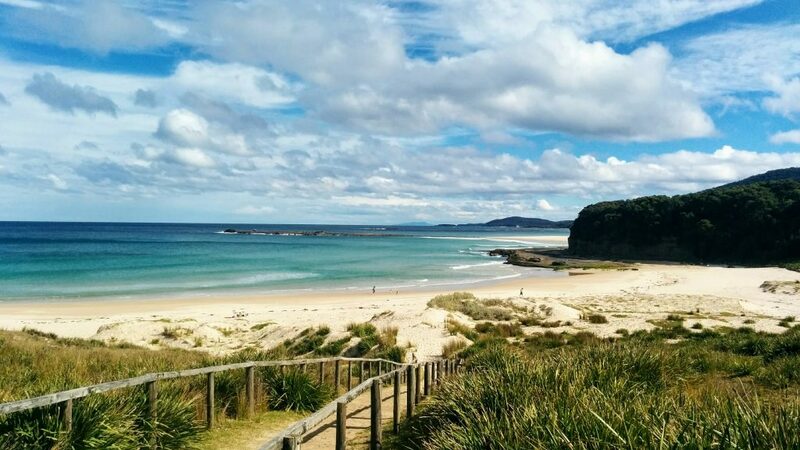 The weather in NSW varies less between seasons than many places on Earth, but there are quite large variations between regions. The coastal areas are generally a bit milder and wetter; it can be humid up north. It drys out further inland to the west of the Great Dividing Range, and eventually becomes desert on the western edge of the state. 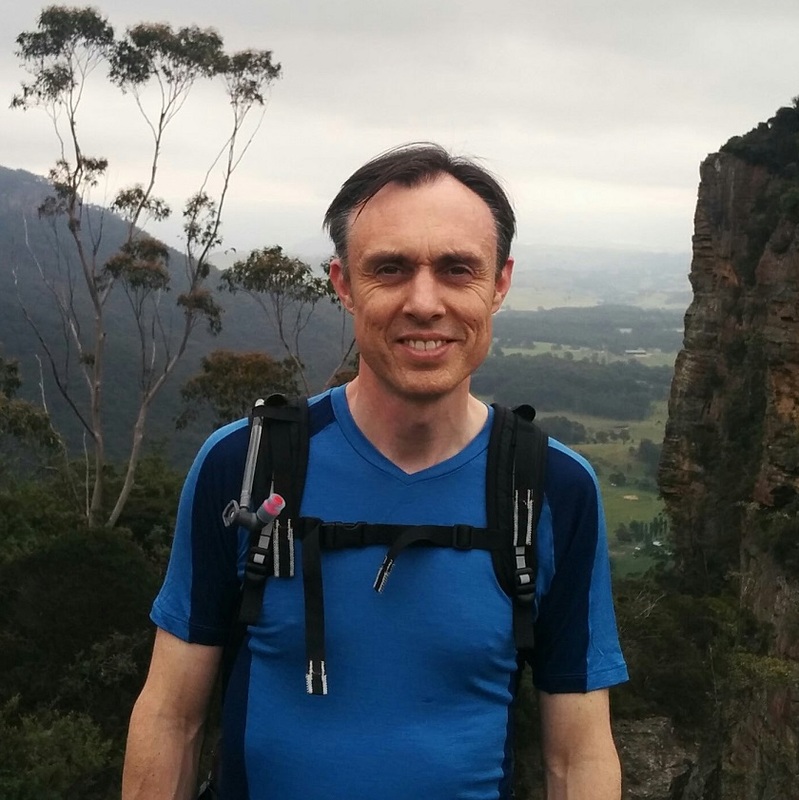 There’ll be days in summer which are too hot for comfortable hiking, and this is particularly so in the west: definitely leave walking in the outback for autumn through to spring. Winter makes for pleasant walking in all but the alpine regions, although if you have the gear then get out in the snow too. Australia’s tallest mountains, including Mt Kosciuszko at 2228m, are situated in southern NSW bordering the state of Victoria, and offer alpine scenes that are pretty rare in Australia. The northern end of the park has some excellent walks at lower elevations. One thing to note about walking in Kosciuszko National Park is that despite the high ground there are not really many big ascents. On the eastern side the land rises quite gradually, and it’s only the western side of the mountains-the Western Ranges-that are steep. 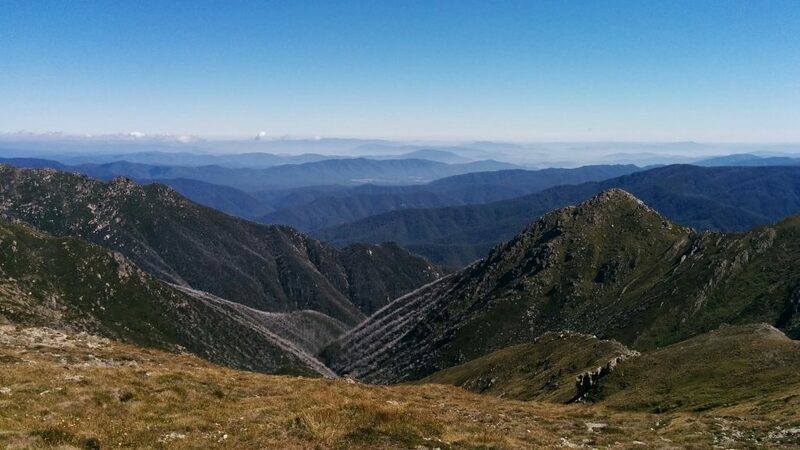 It is possible to climb from about 400m of elevation to the top of Mt Kosciuszko, but the track is overgrown and it’s not a day return walk (Hannel’s Spur Track – I’ve never done it myself, just read about it). Instead you get a selection of walks through the vegetation of the high country, including attractive snow gums. Views off the western edge of the park are extensive, and can be seen on the classic Main Range Track, but not from the summit of Mt Kosciuszko itself. The ski town of Jindabyne is a good base for these walks. The northern end of the park is less famous, probably because of its lower elevation, but we quite recently walked there and discovered some unique scenery, not to mention a number of wild horses (known as brumbies). Tumut is a good place to stay for accessing the northern end of the park. 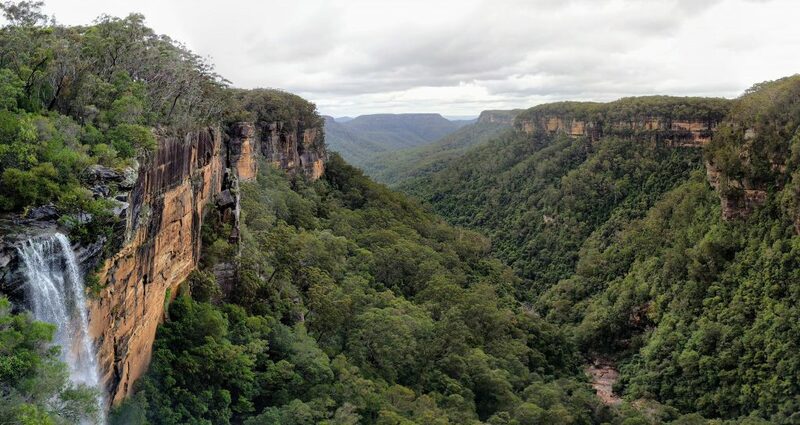 There are a number of guide books for this area, but we don’t go there enough to justify purchasing them, and found the NSW National Parks and Wildlife Service resources were enough. I also usually provide a link to Trail Hiking Australia as a comprehensive online resource for Australian walks. Summers are a bit cooler up high but you might be exposed in the alpine areas with little or no tree cover, so take a hat and sunscreen. The flies seem to go a bit ape in the high country summer, so be prepared for them too. They have proper winters in Kosciuszko National Park so definitely prepare for sub-zero temperatures and snowy conditions. They’re not called the Snowy Mountains for nothing. 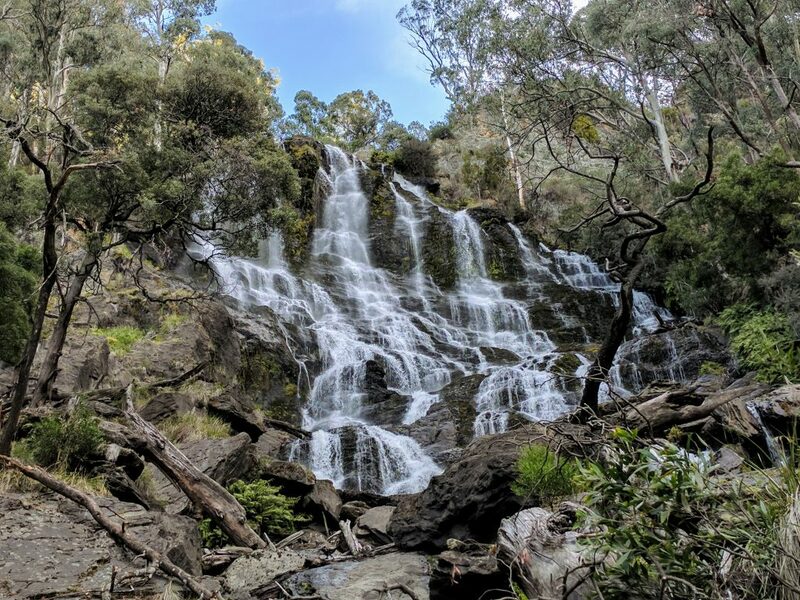 Views of the pretty spectacular Buddong Falls on this slightly out of the way but short walk near Talbingo in Kosciuszko National Park. A shortish but steep walk up a historic disused road in Kosciuszko NP near Talbingo. 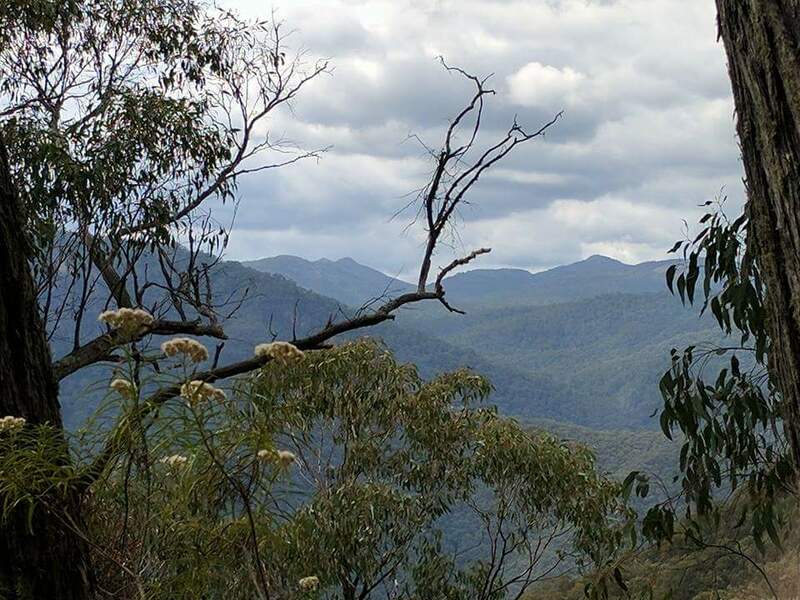 There are partial views near the end of high peaks in the Bogong Peaks Wilderness Area. An easy walk up the picturesque Jounama Creek in Kosciuszko National Park near Talbingo. 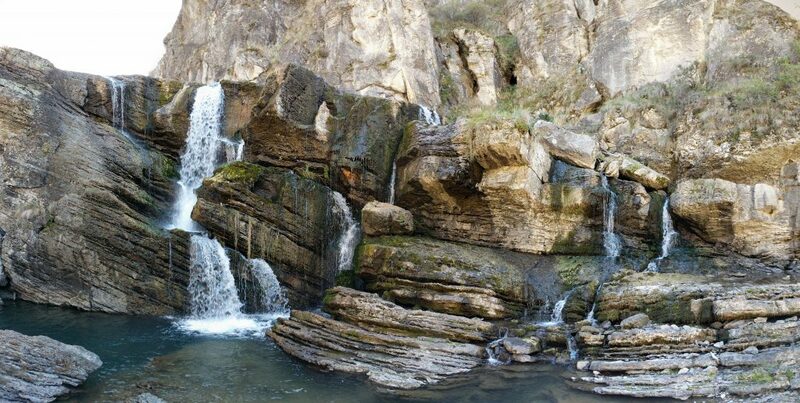 Ends at a swimming hole and some big rocks. A very atmospheric walk through Nichols Gorge in Kosciuszko National Park. 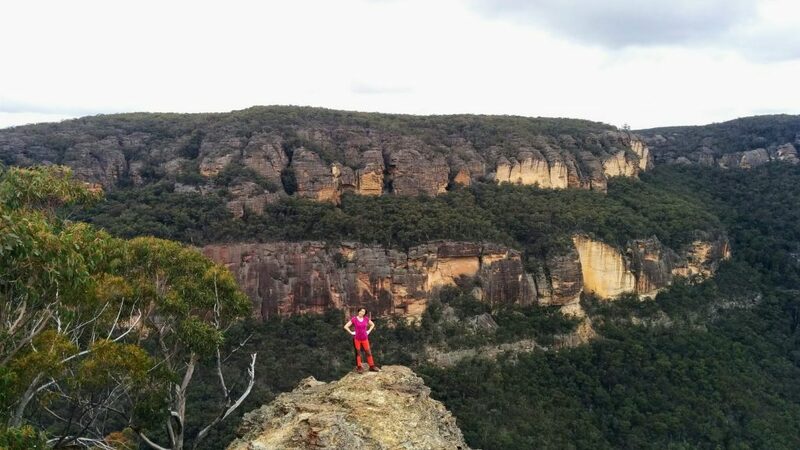 The gorge is lined by large rocky crags, and then the track emerges from the gorge onto wide treeless plains. 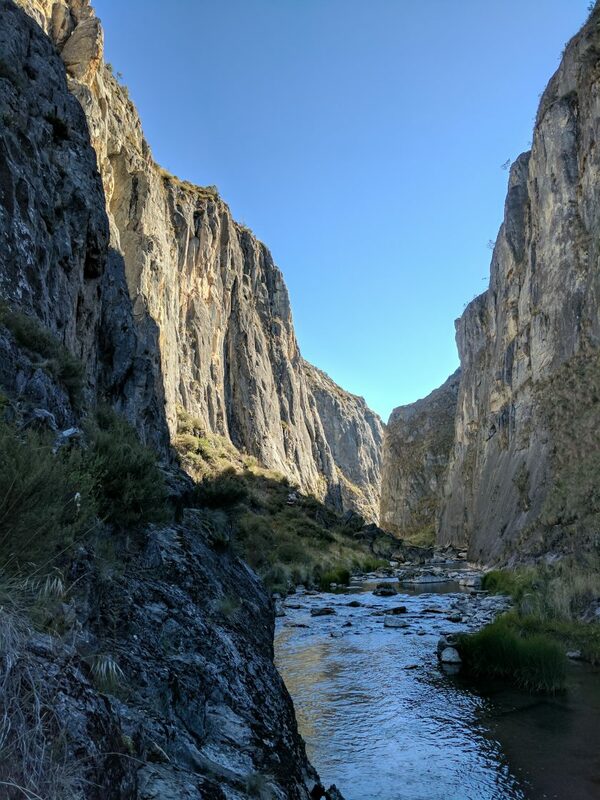 Pretty spectacular walking through Clarke Gorge in the northern section of Kosciuszko National Park (…but be prepared for wet feet). 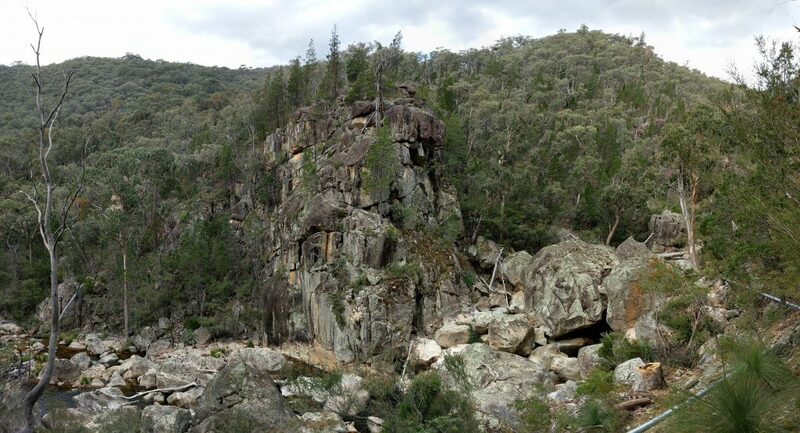 There are waterfall, cliff and lake views on this shortish walk in Kosciuszko National Park near Tumut. 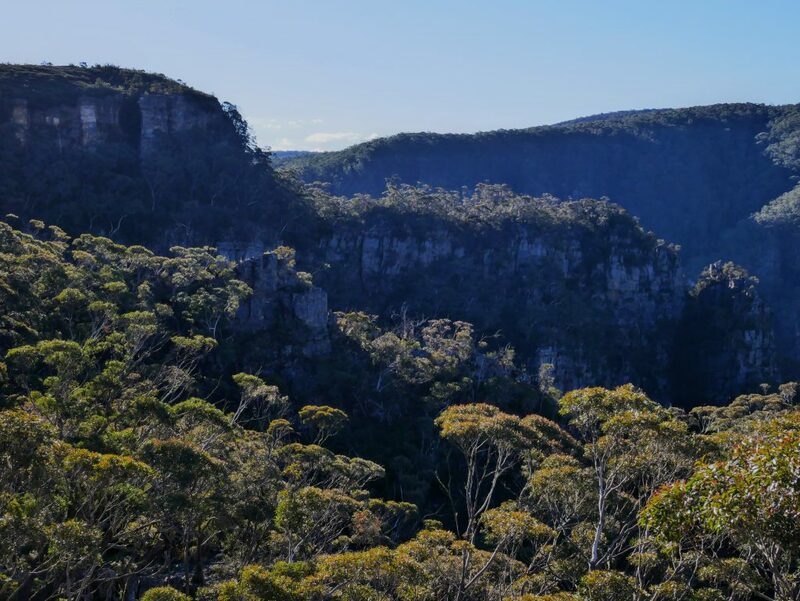 A relatively straightforward walk to extensive views of the Budawangs Mountain Range in Morton National Park. A short walk to a rather unique copper coloured waterfall situated in Morton National Park, inland from Sussex Inlet. 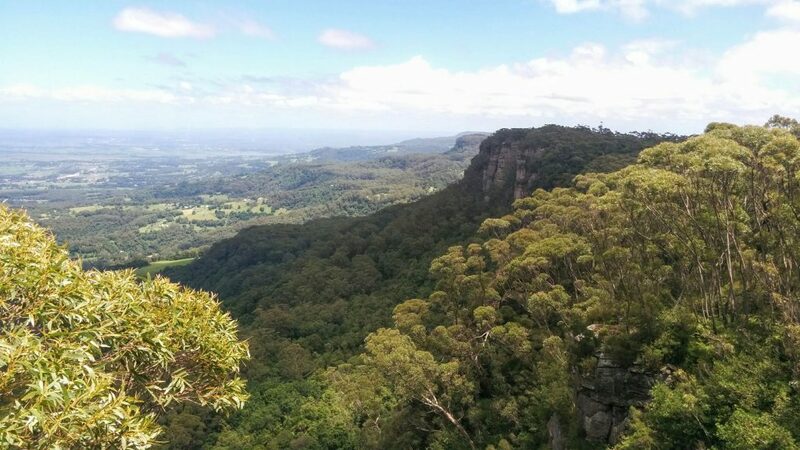 This longish circuit in Murramarang National Park takes in an attractive stretch of the NSW South Coast, and also climbs to the top of the forested Durras Mountain. 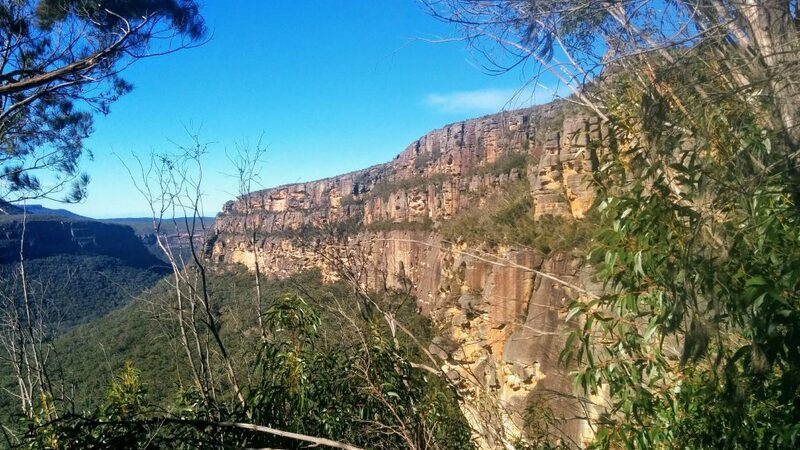 The Pipeline Track runs between two of the most spectacular valleys in NSW: Wolgan Valley to the east, and the more remote Capertee Valley to the west. In between, the excellent Pagoda Lookout provides views over the Wolgan Valley, and this was our turnaround point for the walk depicted here. 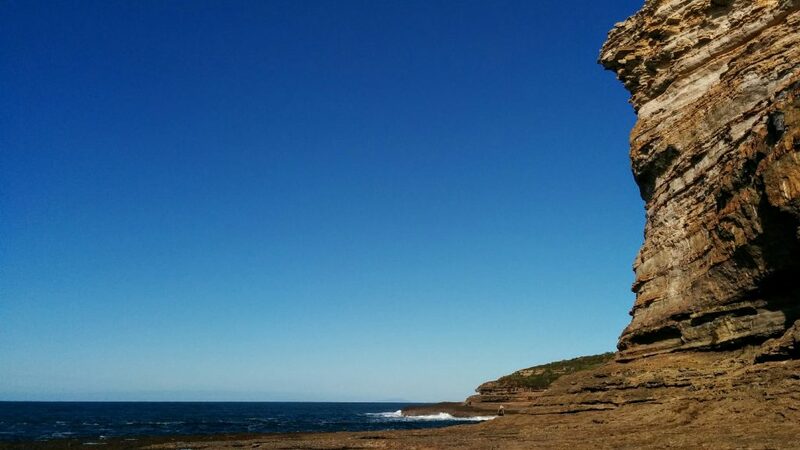 Snapper Point is a headland with impressive cliffs and rock platforms. 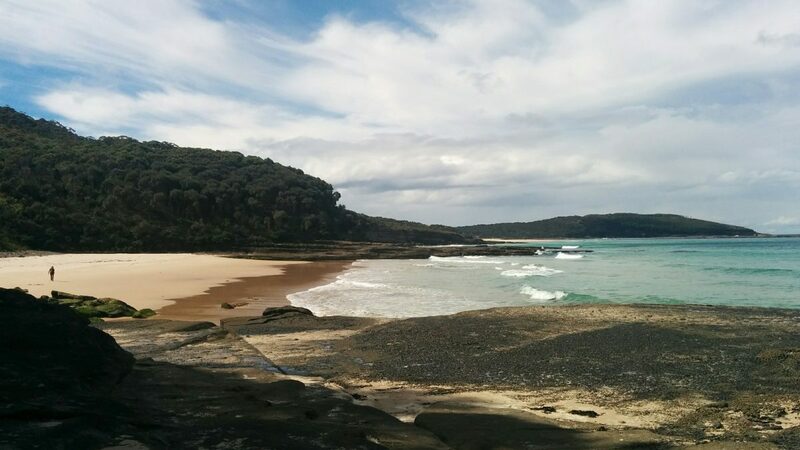 We then returned to Merry Beach and set off up Durras Mountain for partial views over the coast. 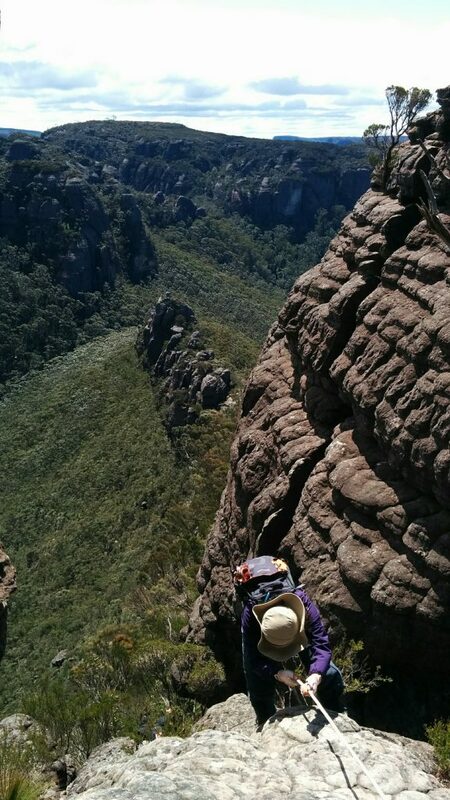 Climbing through Byangee Walls to the summit plateau of Byangee Mountain in the Budawangs makes for an excellent day walk, and is a bit easier than the nearby ascent of the Castle, which looms overhead for part of the walk. 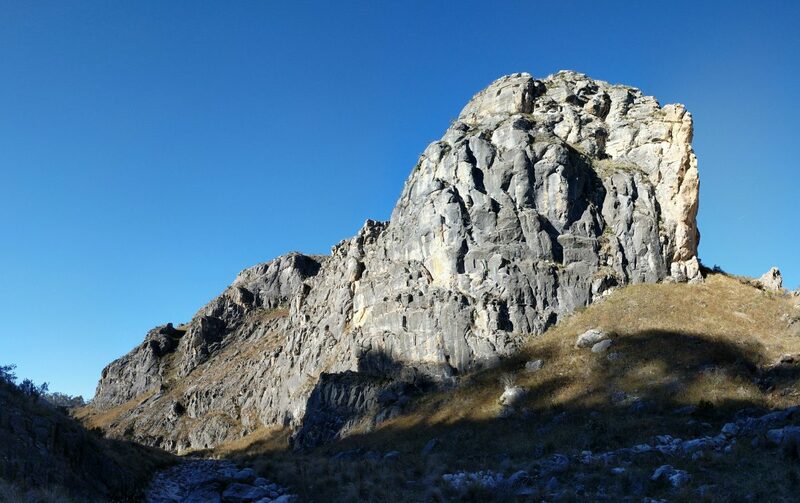 Lots of cliffs along the route and great views from the top.